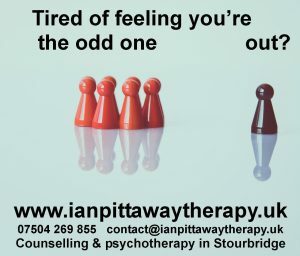 Counselling – is it for me? 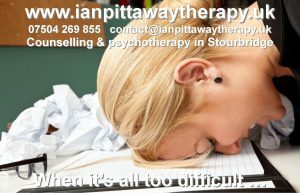 Psychotherapy – is it for me? Therapy – is it for me?